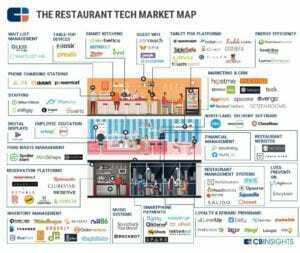 The Future of Dining: 99+ Startups Reinventing The Restaurant In One Infographic. While the restaurant industry represents nearly $800 billion in annual spending in the US, it remains highly fragmented, with 90% of restaurants supporting fewer than 50 employees and 70% of restaurants operating just one location, according to the National Restaurant Association. 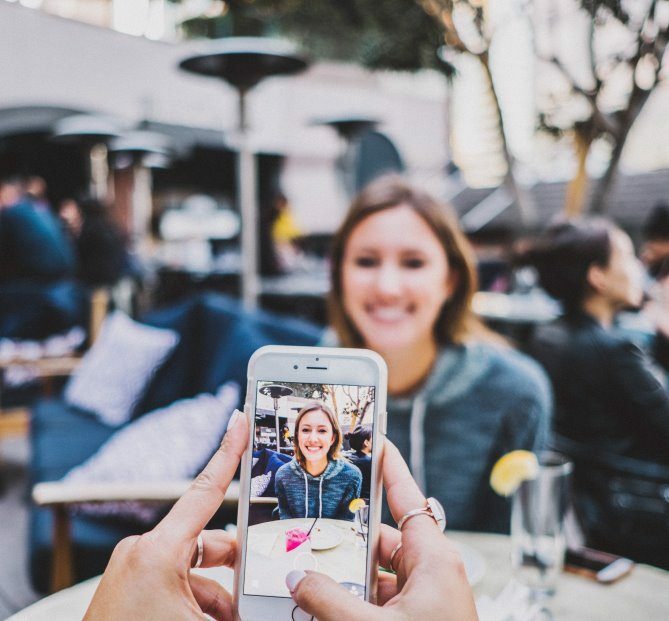 To help restaurant managers improve operations, startups are aiming to integrate tech into nearly every aspect of the business, from CRM to inventory to engaging visitors while they wait for a table. Check out the full article here.